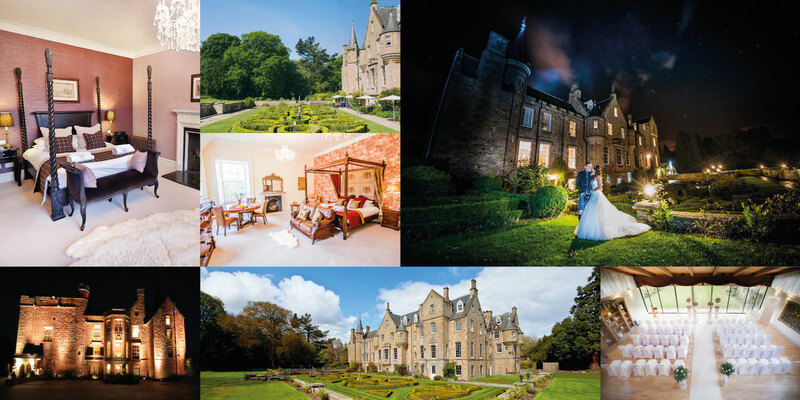 We are delighted you have chosen Carberry Tower Mansion House and Estate as a possible setting for your Wedding. As an award-winning Wedding venue, our passionate and dedicated Events Team take great pride in doing all they can to make your special day as fabulous and memorable as possible. If you would like to make a Wedding enquiry, arrange an accompanied viewing, or ask any other questions, please fill out the form below and one of or Wedding team will be delighted to contact you.